PORTLAND, Ore. – adidas recently announced a partnership with Justise Winslow, the No. 10 overall pick of the 2015 NBA Draft by the Miami Heat. The versatile wing is heralded for his for strong finishes at the rim, lockdown defense and tough, physical play. 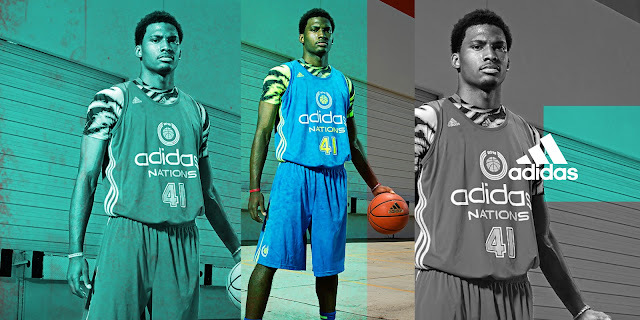 Winslow joins the ranks of an adidas basketball roster highlighted by NBA All-Stars James Harden of the Houston Rockets, John Wall of the Washington Wizards, Damian Lillard of the Portland Trail Blazers and 2011 NBA Most Valuable Player Derrick Rose of the Chicago Bulls. The Miami Heat rookie will be featured in a variety of upcoming adidas initiatives, including adidas’ global brand campaign which will coincide with the start of the NBA season. He will also play a critical role in the development of basketball footwear and apparel. Selected by the Miami Heat at No. 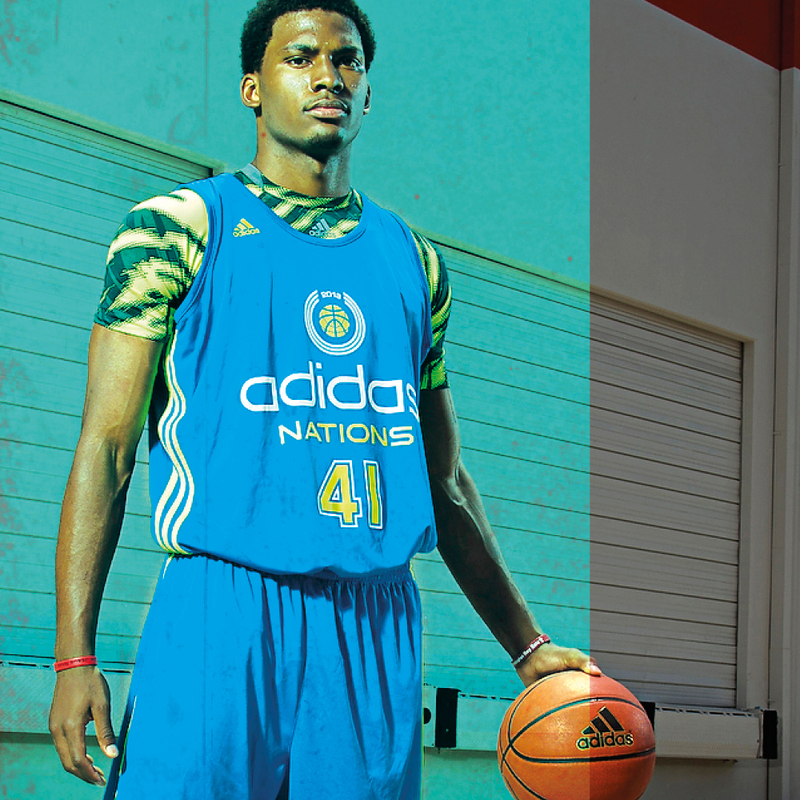 10 in the 2015 NBA Draft, Justise Winslow is a versatile swingman who combines lightning athleticism with lockdown defense. With high-flying dunks and natural toughness, the leftie was an all-around standout in college during his team’s championship run. Prior to his time in college, Winslow won three state championships at St. John’s High School in Houston and was named a two-time Gatorade Texas Boys Basketball Player of the Year and McDonald’s All-American. adidas has been providing innovative products for the world’s best athletes for more than 50 years, from past legends to today’s superstars, such as James Harden, Derrick Rose, John Wall, Damian Lillard and Andrew Wiggins. For more information, visit news.adidas.com, adidas Basketball Facebook page, adidas Basketball Twitter, adidas Basketball Instagram, www.adidasbasketball.com.